Xerox colored cover. 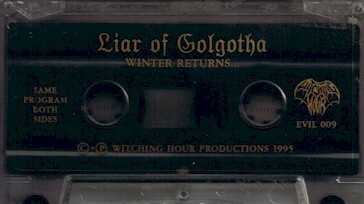 Recorded on regular tapes. First of two versions. Printed covers and printed tapes. Second of two versions.